With the beautiful sunshine making it’s way back into the forecast more and more these days, let’s shine some light on the risks of vein disease for runners. Most of us are familiar with the varicose and spider veins generally associated with older people. 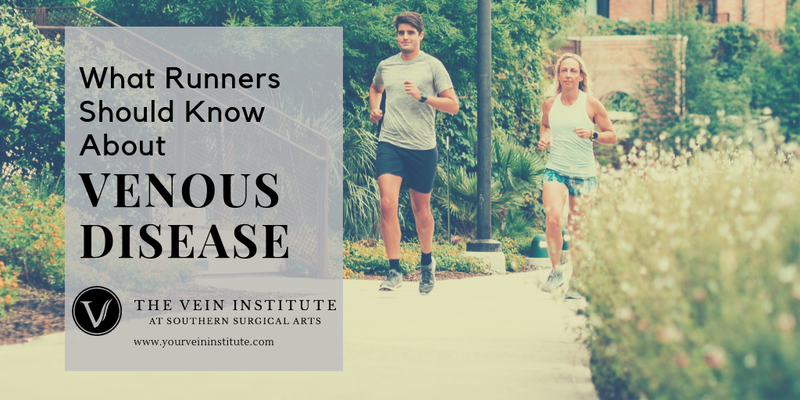 But in fact, those are just some of the symptoms of venous disease, a condition that can develop earlier in life and surprisingly, for daily or long-distance runners. Often marathoners, athletes or those who hit the gym on a regular basis develop some form of vein disease but never know it because symptoms don’t show up in the commonly known form of bulging or blue veins. If you’ve experienced these symptoms you may be at risk to have an early form of vein disease. If you find yourself checking yes to the symptoms above, there is hope. It doesn’t mean you have to hang up your new $145 Hokas or skip that bucket-list race in Maui you’ve been dreaming about for years. 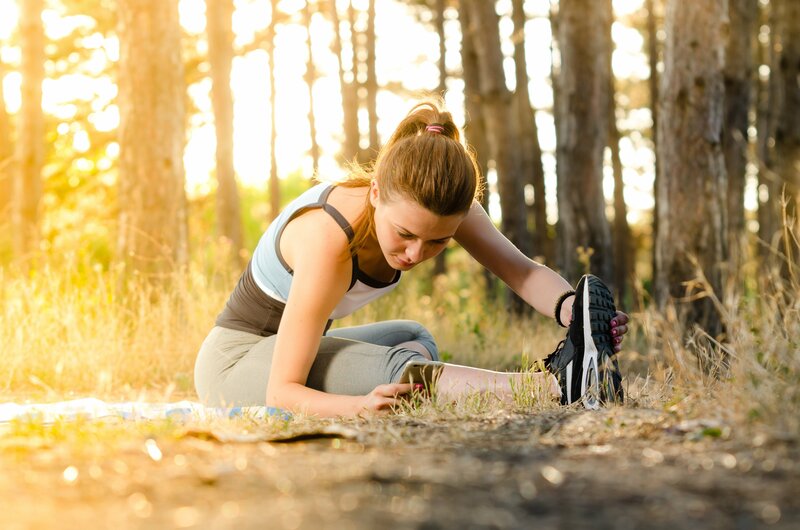 There are many options to help slow down the progression of the disease and mediate your symptoms such as vein-healthy exercise, wearing compression gear and if necessary, minimal vein procedures. As with most medical conditions, your first line of defense is a healthy body, and the same is true in venous disease. Running helps facilitate increased blood circulation when blood is pumped back to the heart from healthy calf muscles and feet. As marathoner’s prep for long distances, more of them are cross-training to maximize their speed, endurance and stamina. But beyond running, there are other helpful exercise habits when it comes to battling the side effects of venous disease or trying to protect yourself against developing it later in life. There are many factors that can put you at risk for diseased veins. Anyone with these risk factors will benefit from compression gear – either socks or stockings. The Vein Institute specialist Dr. Vince Gardner is such a believer in compression’s ability to prevent and/or heal the body that he recommends patients use compression wear daily, particularly long-distance runners or athletes in training. Compression therapy is easy to incorporate into your training and is so effective the socks are prescribed to patients as “medicine.” For those who have tried compression therapy and still experience symptoms or don’t see results, there are simple office procedures such as endovenous ablation or sclerotherapy. 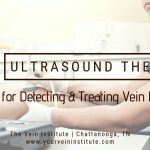 These outpatient therapies are performed onsite by Dr. Gardner at The Vein Institute of Southern Surgical Arts and typically involve minimal pain and offer a quick recovery. 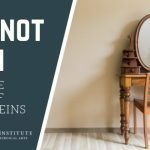 The Vein Institute is committed to raising awareness on the importance of overall blood circulation and vein health for everyone, especially those are risk athletes like long-distance runners. If you have concerns about your vein health, please schedule a free consultation to discuss your concerns with Dr. Gardner.